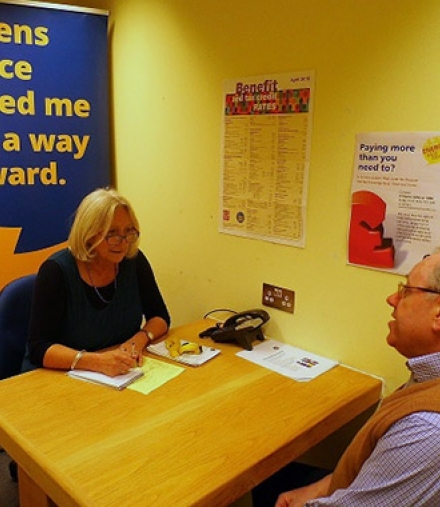 Citizens Advice 1066 is an independent charity offering local residents information and advice on some of the most pressing issues they face today, including debt, benefit entitlement, housing, employment, consumer, immigration and relationship problems. The service is confidential, impartial and free of charge, delivering advice, providing education and campaigning. We work at the heart of the local community, providing a unique and vital service to local people. Without it, some local residents would have nowhere else to turn. 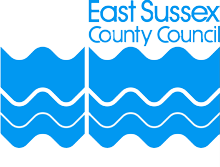 We are based at the Advice and Community Hub in St Leonards with Brighton Housing Trust and Hastings Advice and Representation Centre, Last year alone Citizens Advice 1066 helped 4,870 people across Hastings and Rother to find solutions to over 17,000 problems. The bureau’s success is down to the hard work of a team of committed volunteers and staff, and the generosity of its supporters. Without the generous support of people up and down the country, we couldn't continue to do the work we do. Over 21,000 highly trained volunteers support the delivery of our work nationally. They come from all sorts of backgrounds and help with everything we do. Could you join them ?